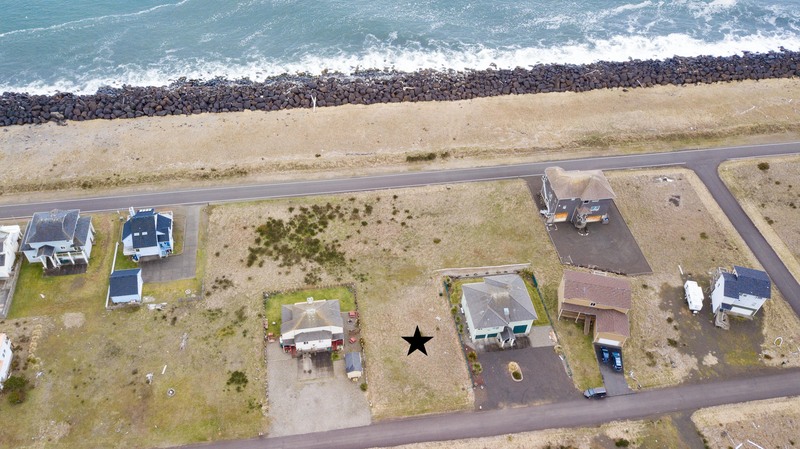 Enjoy beautiful Pacific Ocean views and local beach access from this Ocean Shores building/camping lot. 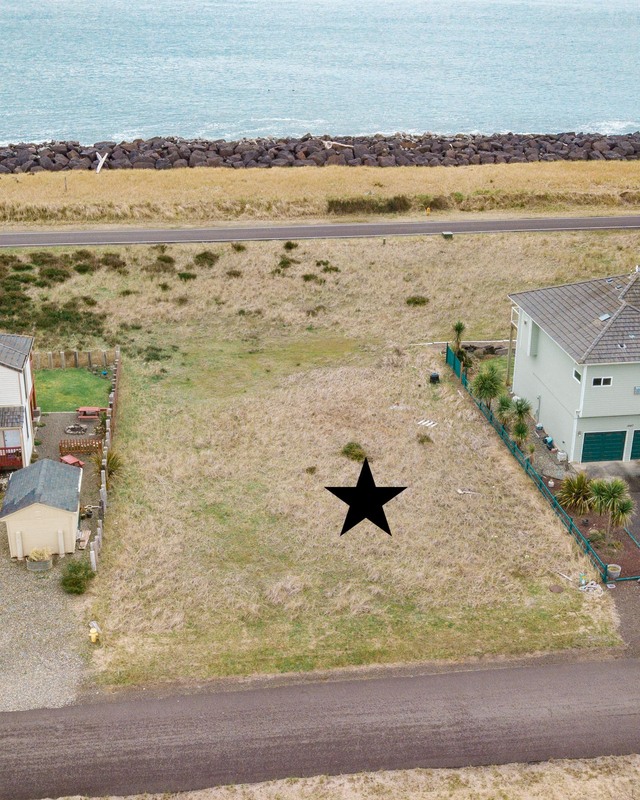 The property is 2 rows from the ocean and located near the tip of the peninsula and is a short walk to the jetty. Listen to crashing waves while having endless fun whale watching, fishing, clamming, flying kites, and so much more. 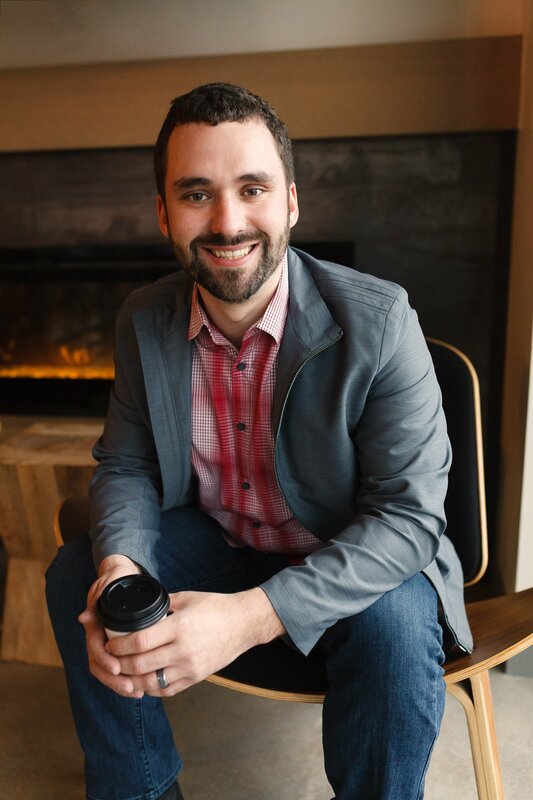 Build your dream home, a vacation retreat, or a multi-family unit. Utilities are located in the street. Property is not part of the Community Club, but you may join.